Weighing in at over 700MB, the update’s official changelog includes significant improvements to the front camera. More specifically, it’s claimed that faces will now appear brighter in backlight conditions. Alongside this, a number of stability improvements have been made throughout the operating system, as have improvements to security – the November 2018 security patch is present. Other than these changes, though, the software appears to be largely unchanged. In related news, Samsung has today commenced the second phase of its beta program. This means that Galaxy S9 and Galaxy S9+ users in the UK can now take advantage of the beta software. 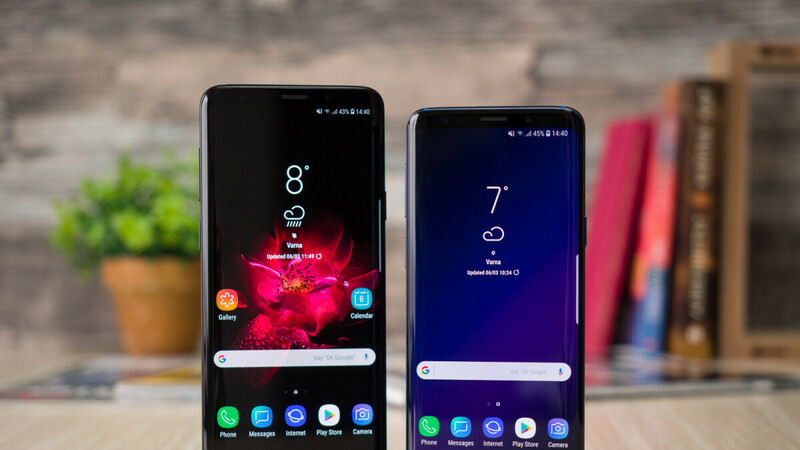 However, despite recently opening up registrations for Galaxy Note 9 users in the US, the program in other markets such as the UK still appears to be limited to the Galaxy S9 duo. The final version of the Android Pie update complete with the One UI overlay will rollout in January to the mentioned devices. If all goes to plan, last year’s Galaxy Note 8 and Galaxy S8 devices could then receive the software in March or April.